NEW PRODUCTS – Huzzah! 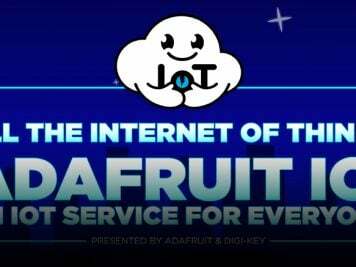 Adafruit.io Internet of Things Starter Kits – CC3000 / ESP8266 « Adafruit Industries – Makers, hackers, artists, designers and engineers! This pack DOES NOT contain an Arduino UNO or Adafruit Metro – we only recommend usage with an UNO or Metro. 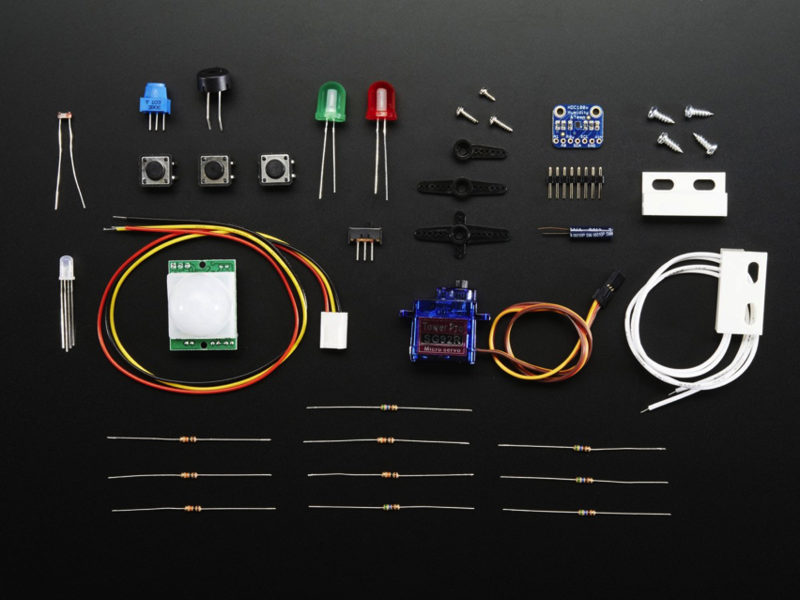 You may also want a full size breadboard and some prototyping wires to build your project. Some soldering is required to assemble the HDC1008 sensor. This pack is designed for people who want to use the new low-cost ESP8266 WiFi microcontroller and are comfortable with that platform to explore IoT. 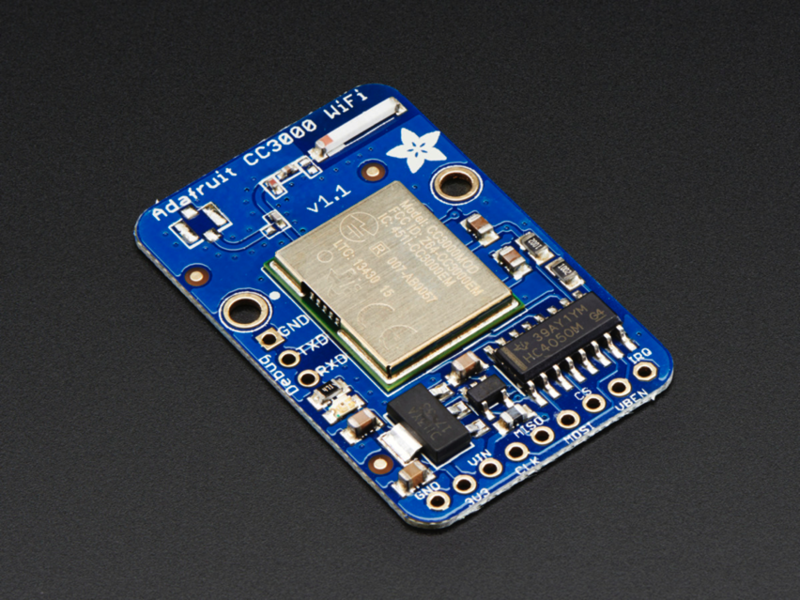 An ESP8266 development board is included. 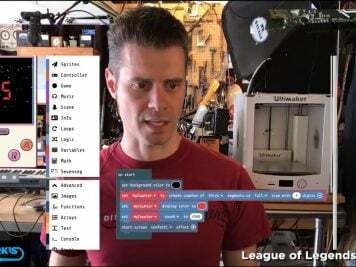 An Arduino or other microcontroller is not required. 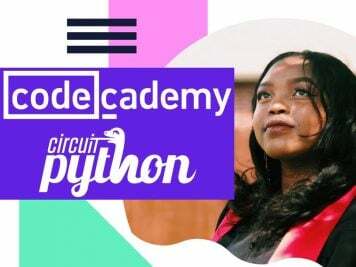 This pack DOES NOT include an FTDI cable or USB console cable – you will need one to program & power the HUZZAH ESP8226. You may also want a full size breadboard and some prototyping wires. 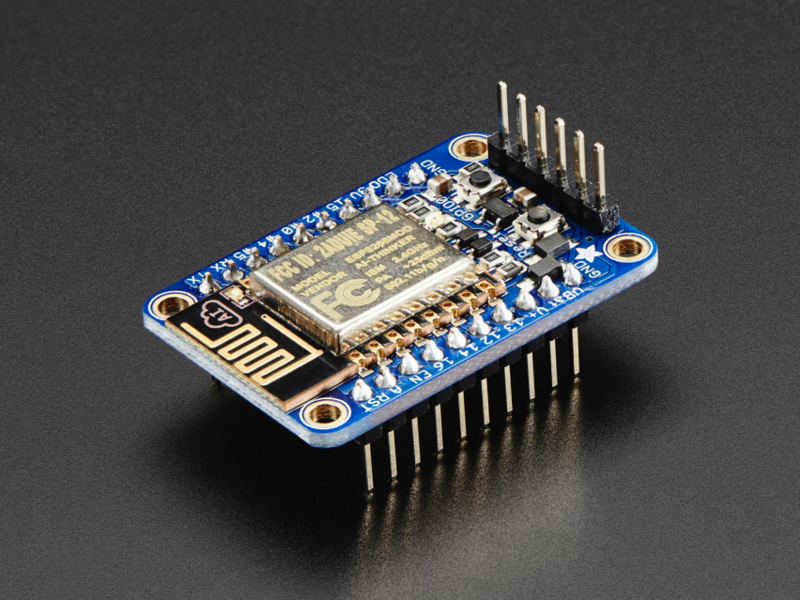 Some soldering is required to assemble the HUZZAH ESP8266 and HDC1008 sensor.